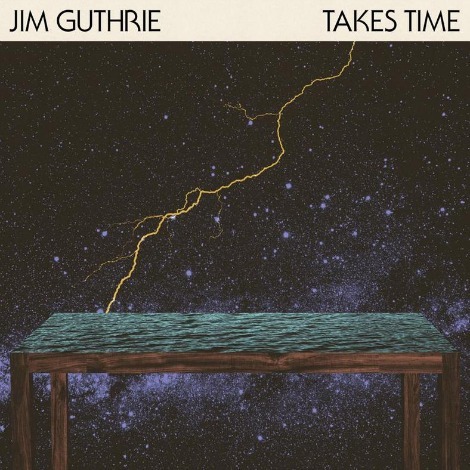 Here’s a new track from Jim Guthrie, from the new album Takes Time (via Static Clang May 7th). 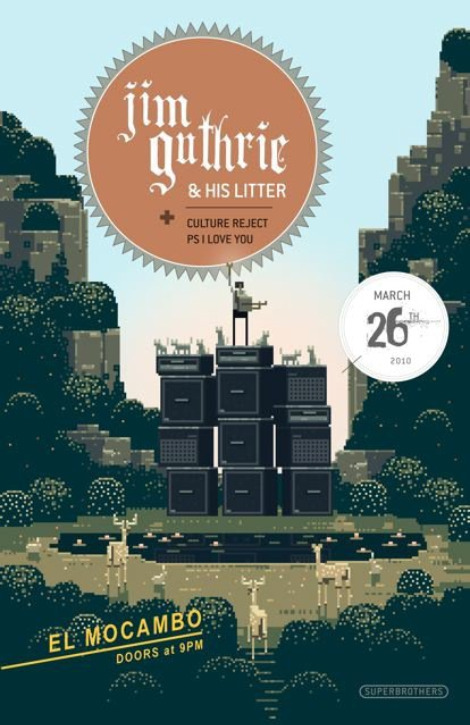 The album was recorded between 2007 and 2012 by Mark Lawson and Jim Guthrie, and follows up to his 2003 Juno nominated album Now, More Than Ever. Take a listen to “The Rest Is Yet To Come”. If I wasn’t leaving town tonight, I’d be there. Tonight, Friday, March 26th – The El Mocambo.